Nearly 6 million Americans are living with heart failure, according to the American Heart Association. The Association also claims that 1 in 5 Americans will potentially develop heart failure in their lifetime. Heart failure can be a life altering condition. It can affect not only a person’s health by their financial stability. The effects of heart failure can impact one’s ability to perform daily living tasks. It can also affect their work capability. Have you been diagnosed with heart failure? Does it affect your ability to work? You could be eligible to receive Social Security Disability (SSDI) benefits. The term heart failure means that one’s heart is not pumping like it should. The heart of a person diagnosed with heart failure does not pump the necessary amount of blood throughout their body. This deprives the person of needed oxygen and nutrients going to all areas of their body. This lack of oxygen and nutrients causes deterioration of the body’s tissues and organs. A person with chronic heart failure can develop debilitating symptoms. They can experience extreme fatigue, difficulty breathing, and excessive swelling. Medication and some lifestyle changes can help manage heart failure symptoms. But, there is no cure. Over time, the symptoms can make it harder for them to manage daily activities on their own. And, affect their ability to financially support themselves. 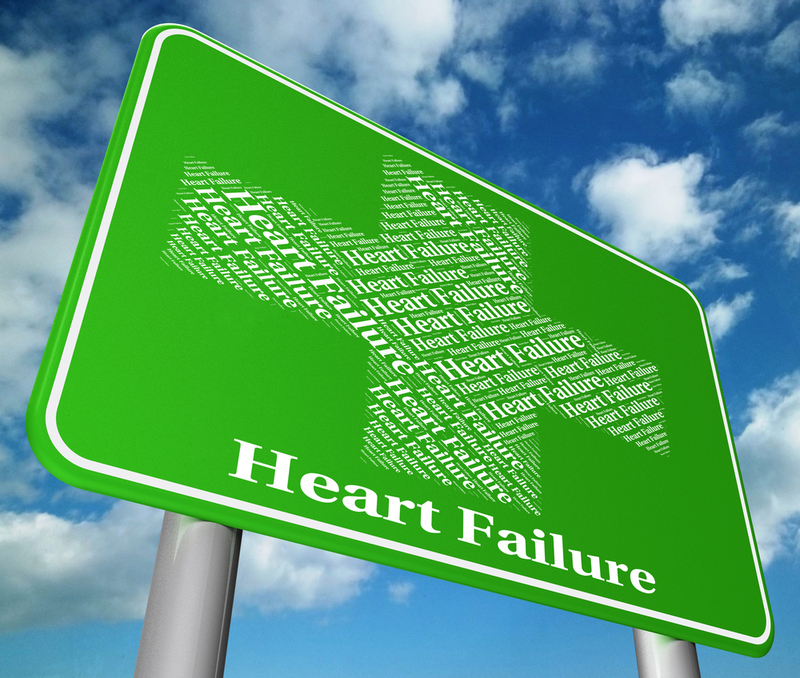 Chronic heart failure is listed in the Social Security Administration’s (SSA) list of severe medically determinable impairments. SSA workers use this list to help determine a claimant’s eligibility for SSDI benefits. Each listing outlines criteria caseworkers must incorporate into the 5 step process the SSA uses to determine eligibility. Systolic failure of the left ventricular having end diastolic dimensions of more than 6.0 cm. Or, having an ejection fraction reaching 30% or less when the heart is stable and not during an acute episode. Diastolic failure of the left ventricular posterior wall. Plus, septal thickness totaling 2.5 cm or greater on imaging, with an enlarged left atrium greater than or equal to 4.5 cm, with normal or elevated ejection fraction during a period of stability. Three or more episodes of acute congestive heart failure within a year. Medical records must show that these episodes caused fluid retention that made extended physician intervention necessary. Persistent heart failure symptoms that seriously impair the ability to independently manage daily living tasks. And, inhibits the ability to safely perform any exercise tests. Determine if the claimant is still able to do any work they may have done in the past regardless of the difficulties involving their issues with chronic heart failure. Has your doctor diagnosed you with heart failure? Do you live with its debilitating effects every day? You could be eligible to receive Social Security Disability benefits. You will need to have good medical records detailing your problems with heart failure. And, you will need evidence of how it affects your daily life. You will then need to complete all the necessary SSA documents showing the legitimacy of your claim. Don’t let this complicated process stop you from getting the help you need. Contact one of our SSDI lawyers for a free evaluation of your case. Let our family help your family.